Do I Pay Off My Mortgage or Roll Over My Cashed-Out Pension? You have to pay extra tax penalties if you cash out your pension early. If you cash out your pension after leaving a job, it's usually in your best interests to roll it into another qualified retirement plan. However, in a few limited circumstances, it may make sense or be needed to pay off the mortgage. 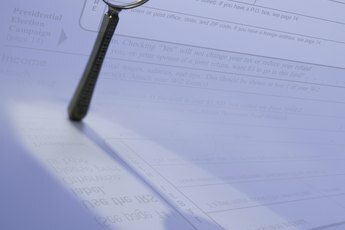 Knowing the taxes and penalties that apply to either decision helps you avoid paying more to Uncle Sam than is absolutely necessary. If you don't roll over your cashed-out pension, you must include it in your taxable income in the year you took the distribution. In addition, you'll owe an extra 10 percent early withdrawal penalty unless you're 59 1/2 years old. There is no exception to the penalty for distributions used to pay off a mortgage, so you're out of luck. 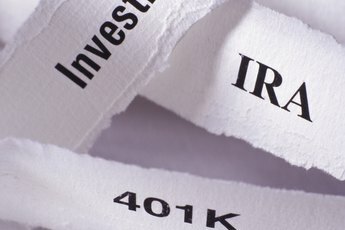 If you roll the money into another qualified retirement plan, such as an IRA or a 401(k) with another employer, and you wait until you can take a qualified distribution, you can avoid the early withdrawal penalty. If you elect not to roll over your pension to another qualified retirement plan, you lose the ability to take advantaged of the tax-sheltered growth offered by qualified plans. "Tax-sheltered" means that as long as you leave the money in the account, you don't have to pay taxes on the gains each year. This allows the money to grow faster. If you don't roll over the money, your contribution limit doesn't go up in future years and you lose the opportunity to make up for any shortfall in your retirement plans. In very limited circumstances, if you fall into a low tax bracket in the year that you cash out your pension and you have a very high interest rate on your mortgage, it may make sense for you to pay off your mortgage rather than roll over the funds. 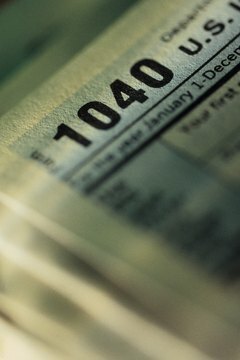 If you are in the 10-percent tax bracket, you lose 20 percent of the distribution to taxes and penalties if you fail to roll over the funds. If you're paying a 15 percent interest rate on your mortgage and you continue to pay that interest rate year after year, you may save money if you use the pension money to pay off your mortgage. However, if you're in the 35-percent tax bracket, with the 10-percent early withdrawal penalty, you lose 45 percent of the funds -- almost half the distribution -- to taxes. In addition, your mortgage may have a prepayment penalty that makes it even more expensive to pay off the mortgage. Your future housing plans make a difference; if you don't plan to be in the home for long, it doesn't make sense to use your pension money to pay off the mortgage, since the mortgage will under normal circumstances be paid off upon the sale of your home anyway. Bottom line: do the math to see which scenario nets you the most money, given your specific circumstances. Sometimes using your cashed-out pension is the only way to save your home from foreclosure. If you've lost your job, have used up your emergency fund and don't have any new job prospects, using the money left over after taxes and penalties may be the only way you can stay in your home. However, rolling the money into another qualified retirement plan makes it exempt from creditors if you end up filing bankruptcy. If you don't roll it over, it's not protected anymore, and you can lose it. The decision here is whether to save the house at the expense of retirement income or walk away from the house and keep your retirement intact. 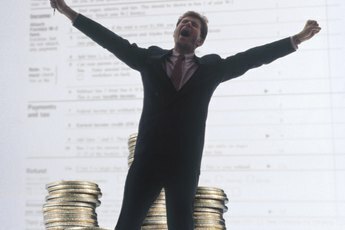 CNN Money: Should I Roll Over my 401(k) or Use It to Pay Off Student Loans? Bankrate.com: Should You Dip Into Your Retirement to Pay Off Debt? Can I Cash Out My 401(k) to Pay Off My House? 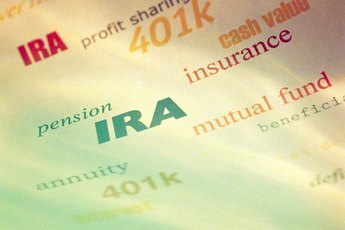 Does It Make Sense to Tap Into Your IRA for Debt?